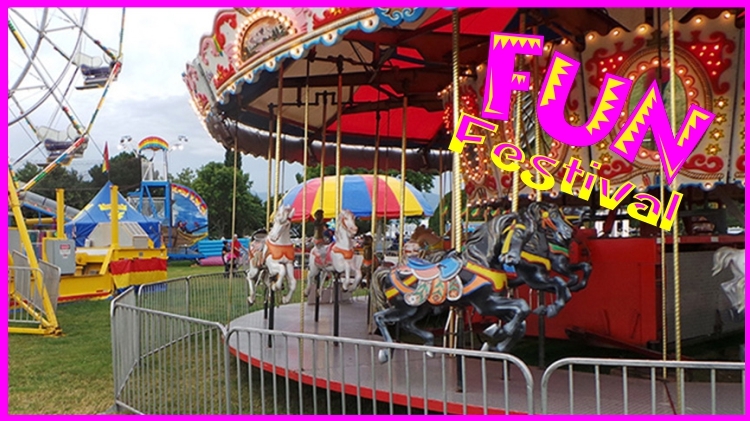 Date: Sep 21 2018, 4 p.m. - 11 p.m.
“The 2018 Fun Fest” is set for September 21,22 and 23 at Veterans’ Memorial Park, Fry Boulevard, Sierra Vista. The festival is open to the public and there is no admission charge. There will be attractions for the entire family including the City of Fun Carnival, with rides for all ages. Watch here for more information on carnival ticket pricing. There is no venue admission charge.